Provide comfort for the family of Connie de Jong with a meaningful gesture of sympathy. 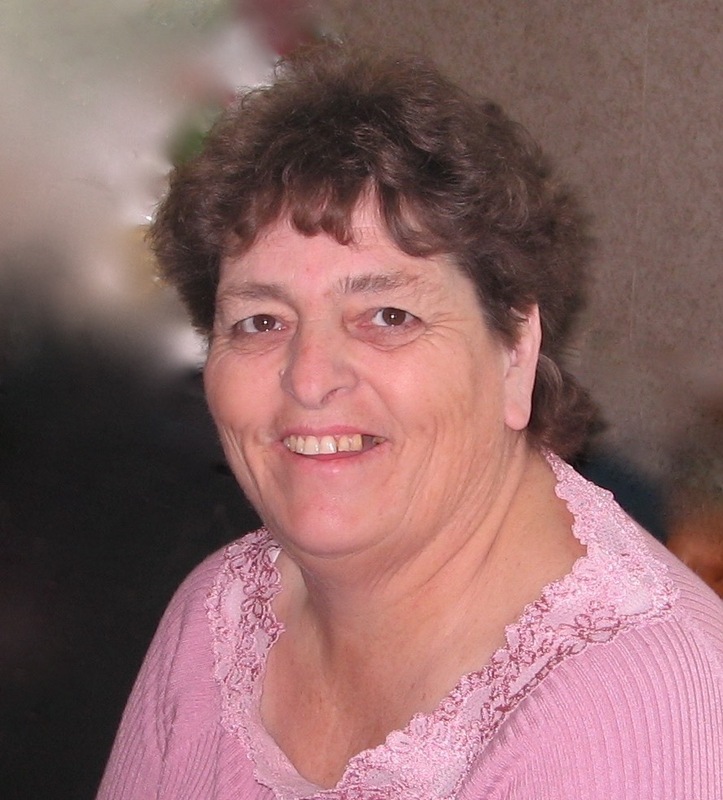 Passed away peacefully with her sense of humour in tact, at Lakeridge Health Bowmanville on Thursday, February 28th, 2019 at the age of 75. Beloved wife of the late Peter for 57 years. Loving mother of Sharon (Steve), Neil (Dyan) and the late Kenneth (Andrea). Cherished nana of Cameron, Erika, Owen, Jarrod (April), Jacob, Kurtis and great nana of Skyler. Connie will be fondly remembered by all of her extended family and many friends. Special thank you to all of the staff at Lakeridge Health Bowmanville and Dr. Osborne for all of their care and compassion. At Connie’s request, no services are to take place. Arrangements entrusted to NEWCASTLE FUNERAL HOME (905-987-3964). Donations to Durham Region Hospice – Clarington Site would be greatly appreciated. To send flowers to the family of Connie de Jong, please visit our Heartfelt Sympathies Store. We encourage you to share any memorable photos or stories about Connie de Jong. All tributes placed on and purchased through this memorial website will remain on in perpetuity for generations. Provide comfort for the family of Connie de Jong by sending flowers. Sharon, sorry to hear about the loss of your Mother.